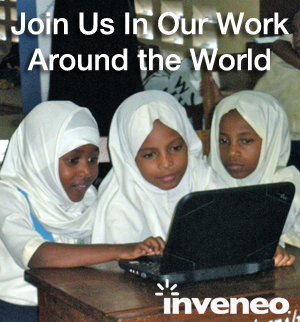 With rural ICT implementations in over 23 countries, Inveneo gets some interesting support calls as all manner of issues come about. 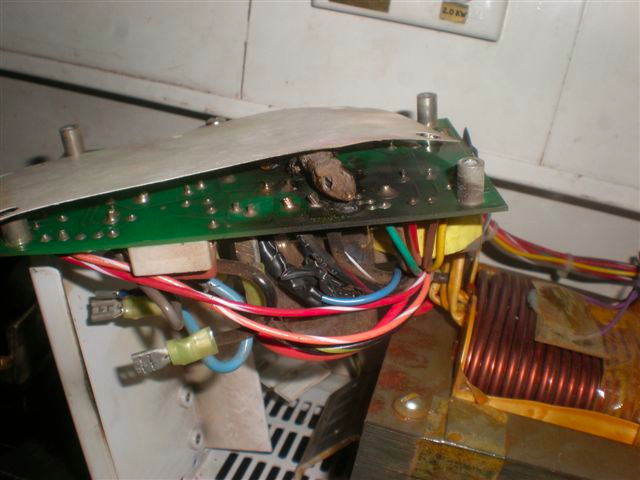 Today from Kenya, we bring you the lizard that blew up the inverter. Apparently a little green lizard thought an electrical inverter at one of our project sites would be a nice warm place to take a nap. ZAP! He became a fried lizard and took out the AC power system when he shorted out the inverter motherboard. Here’s a close-up. A monkey is relocating the WiFi antenna on the roof. Please suggest the best troubleshooting steps for that. Usually though, our local partners have a solution, like the time killer bees nested in another WiFi box. No one wants to disturb a killer bees’ nest, but honey conducts electricity and the bees were shorting out the router, taking out Internet access to the project site. It shows just how important it is to have local partners to help with installations, support and many of the other issues you can never predict in Africa and Haiti.